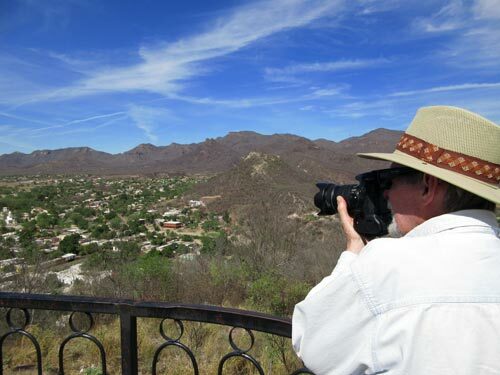 Chasing the moment and capturing that which allows itself to be captured. 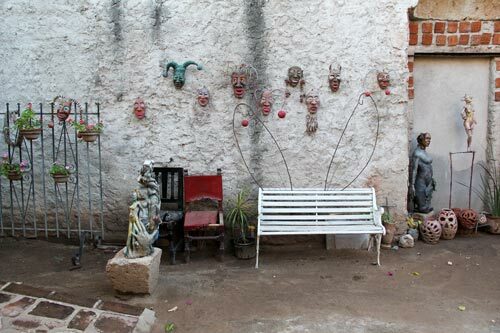 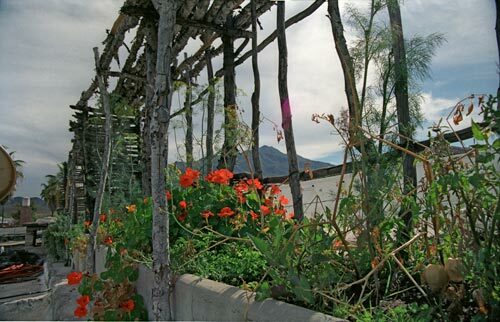 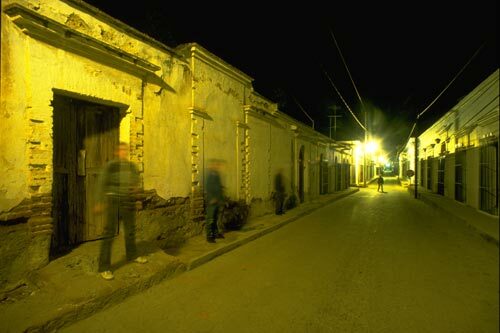 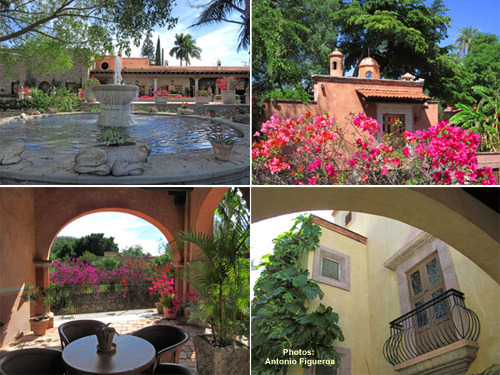 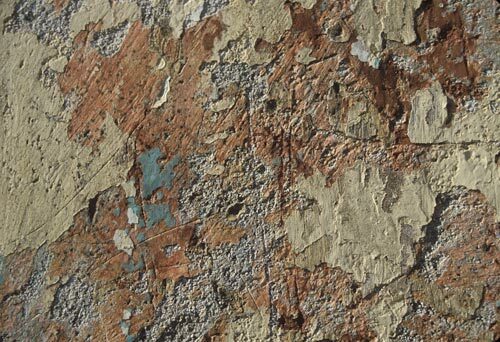 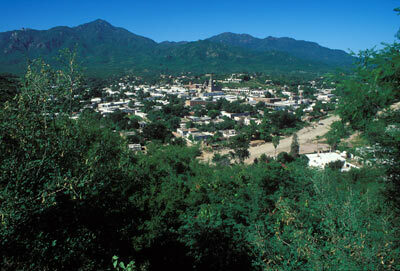 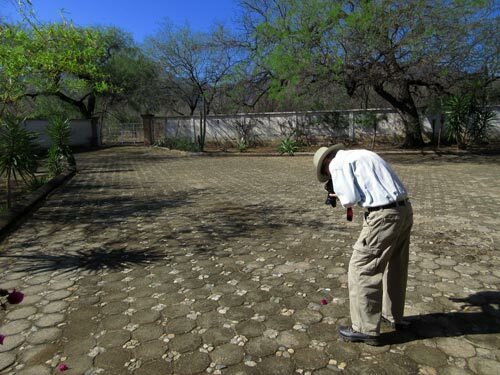 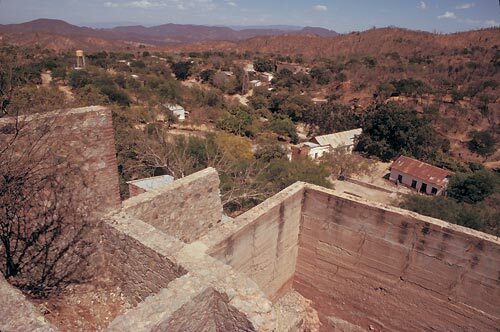 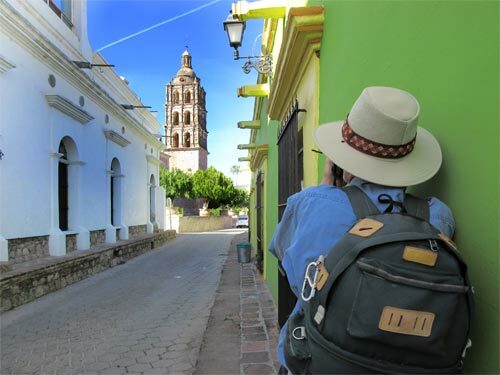 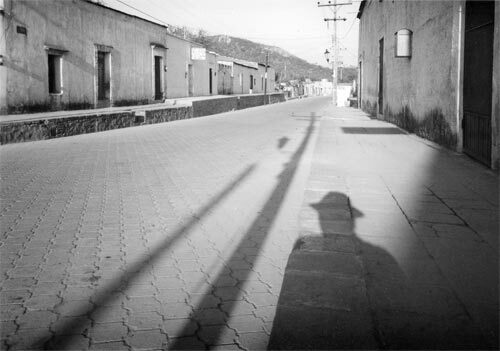 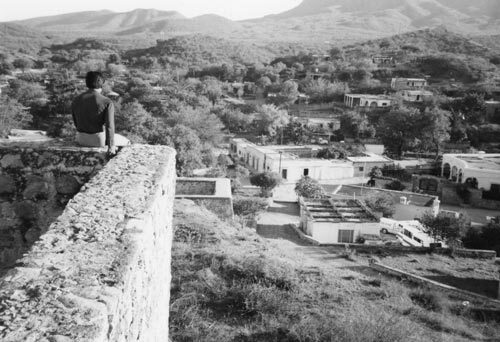 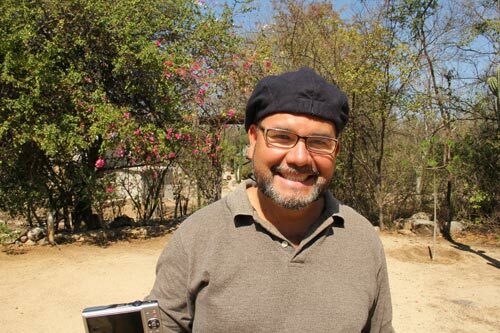 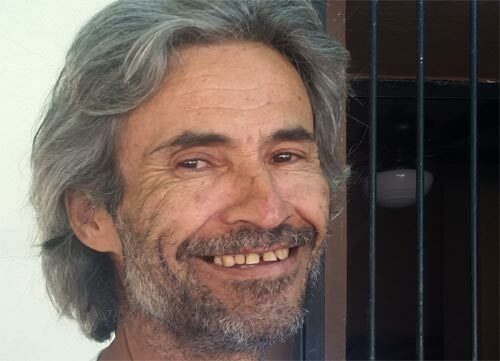 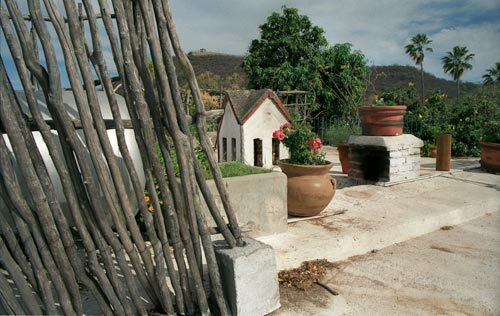 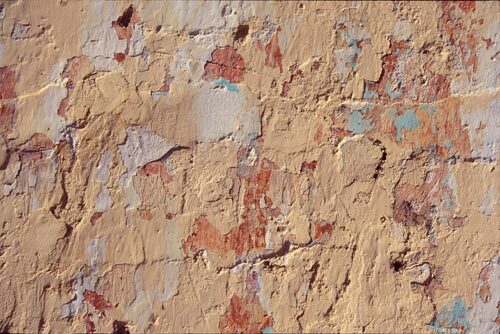 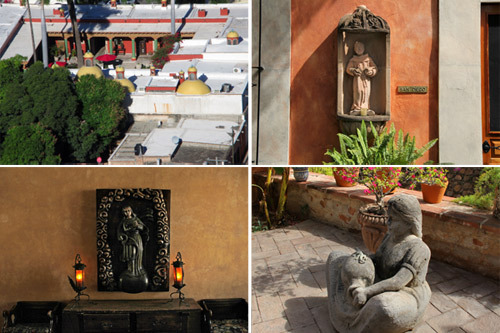 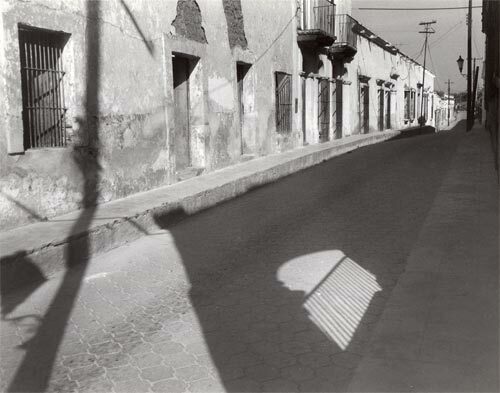 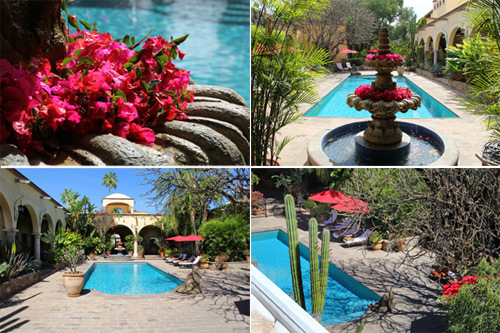 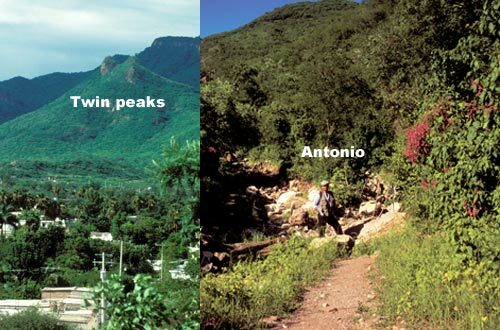 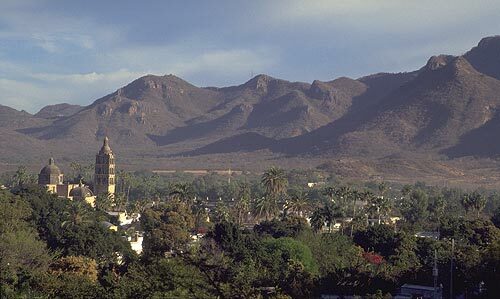 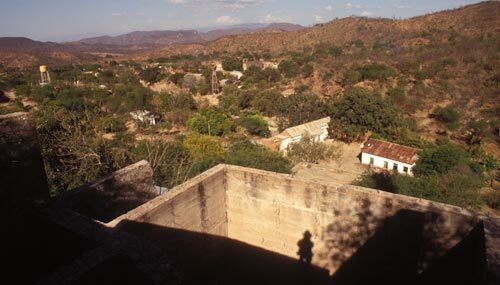 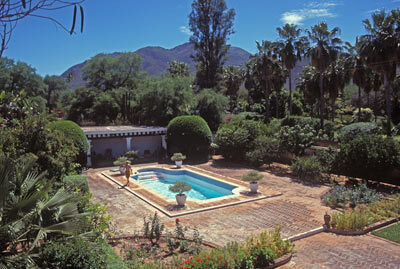 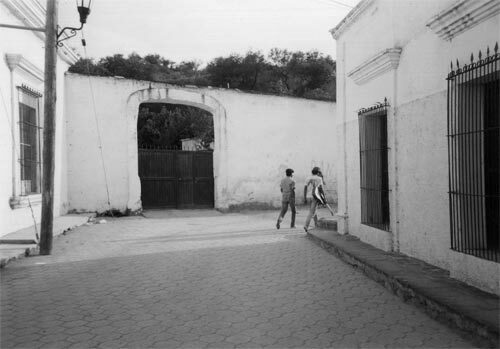 Photographing Alamos, Sonora, Mexico was a great pleasure, and challenge, for Anders Tomlinson. 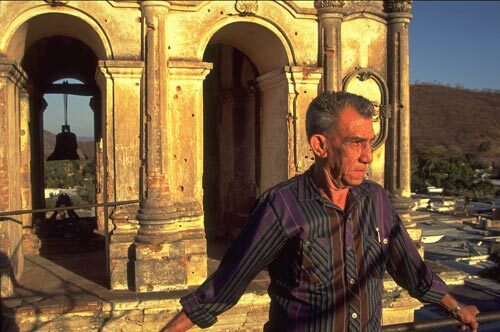 His portfolio of 1,200 selected scans from 35mm film – Fuji Velvia 50, Provia 100, Provia 400 and Fujichrome Tungsten 64 – is divided into 17 subjects. 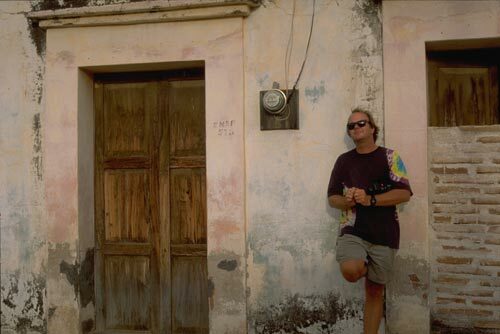 Anders shooting with a 35mm Canon body before the digital dawn. 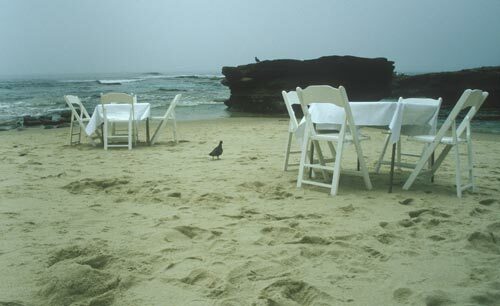 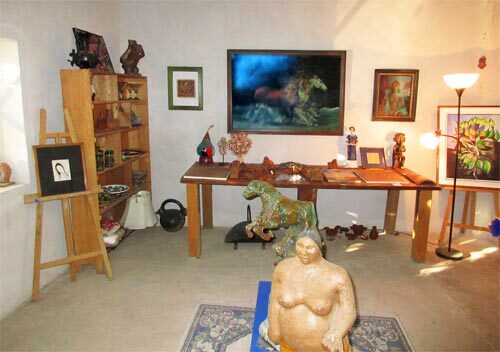 Presented below are one image representing each of the subjects with the number of images in that collection. 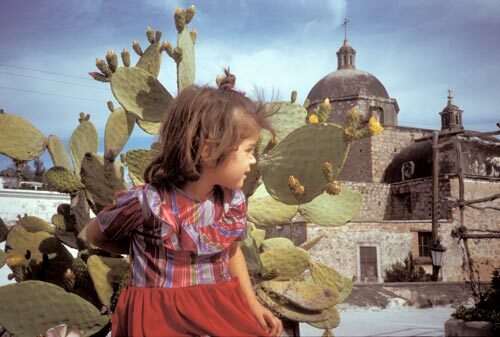 There is a DVD of all the slide-scans that is available upon request. 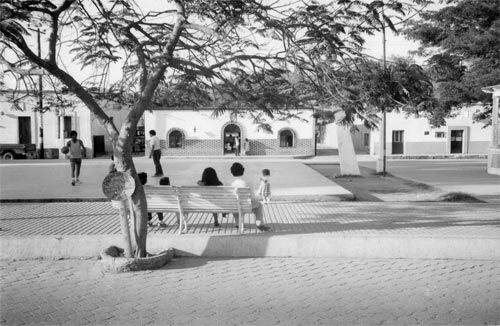 Only in the afternoon heat of a summer day is the Alameda this quiet. 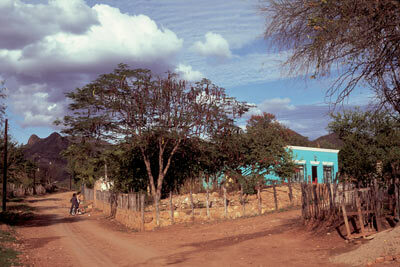 Near the northern edge of town it is a simple life, not easy, but simple. 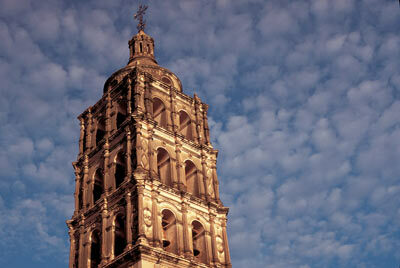 Our three-tiered belfry glows gold in spring morning light. 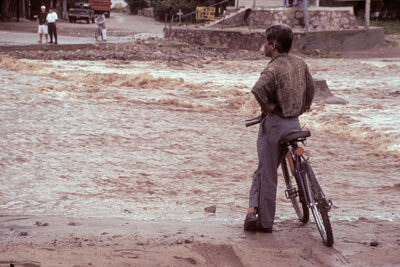 End of August, this is not the day to take a bicycle trip to the east side. 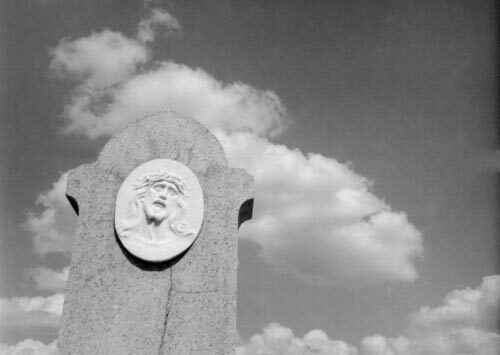 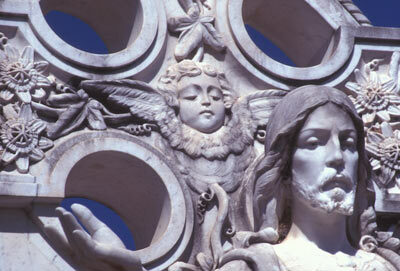 Alamos families, and friends, are here in the Cemetery-Pantheon. 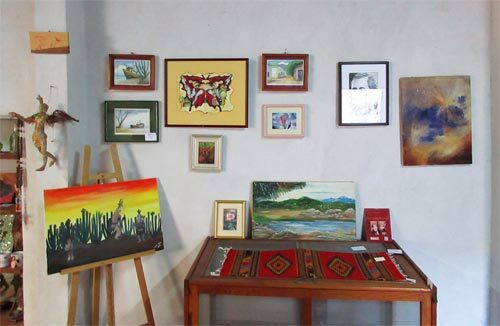 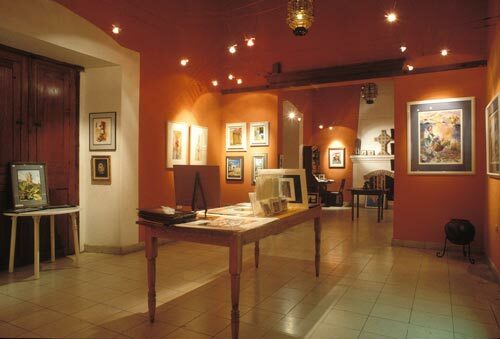 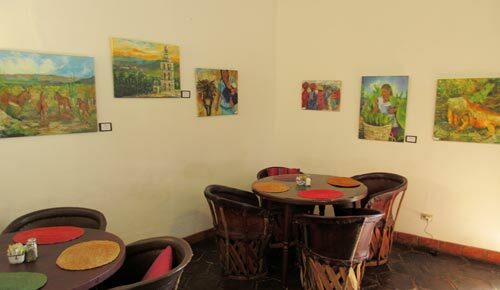 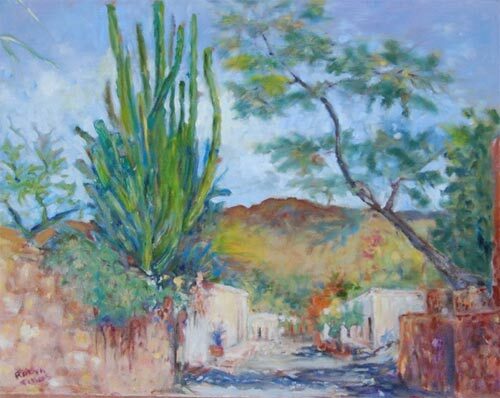 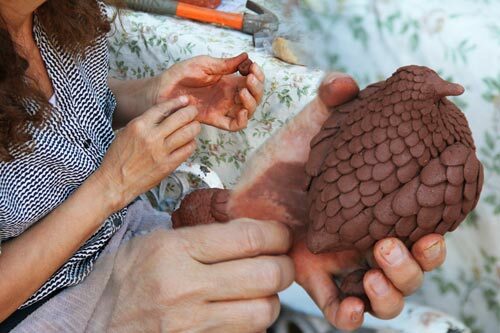 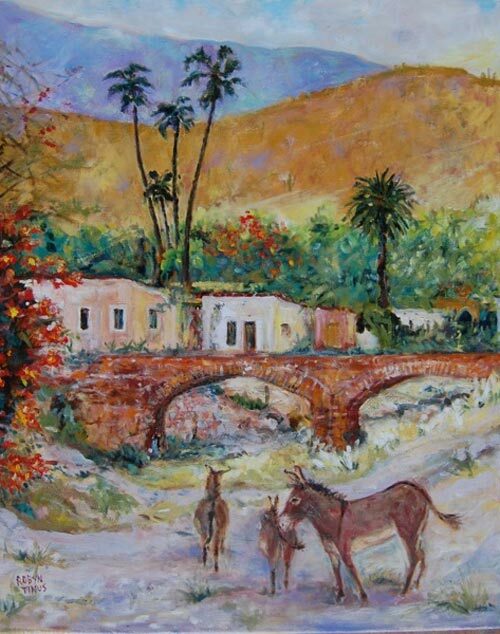 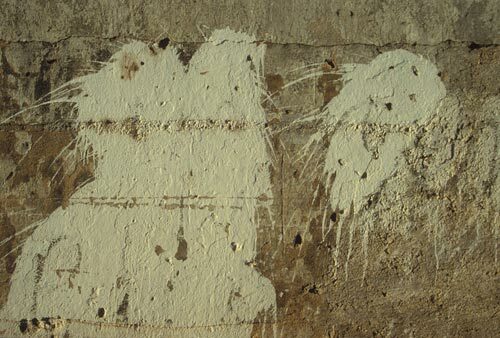 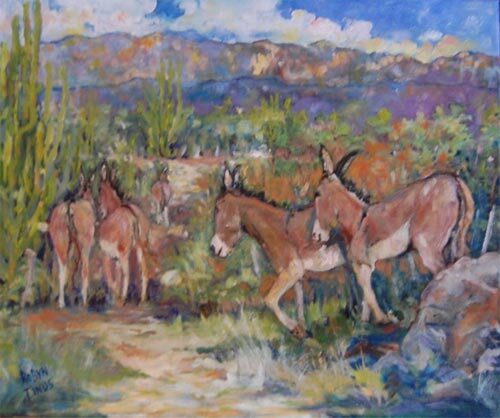 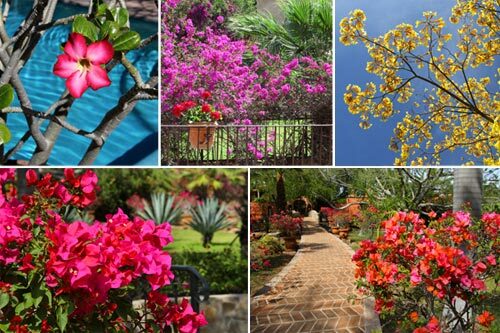 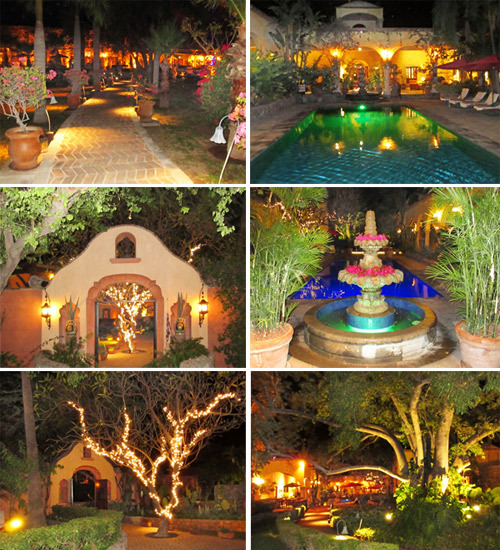 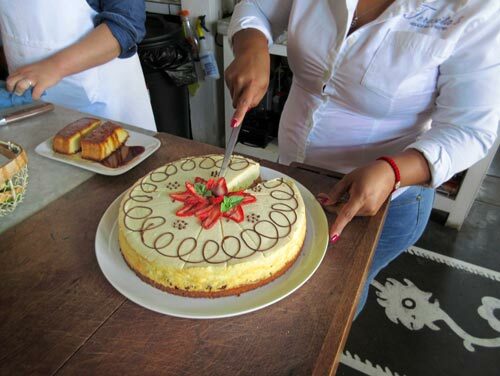 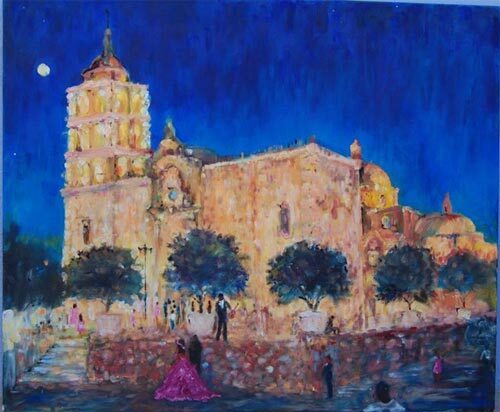 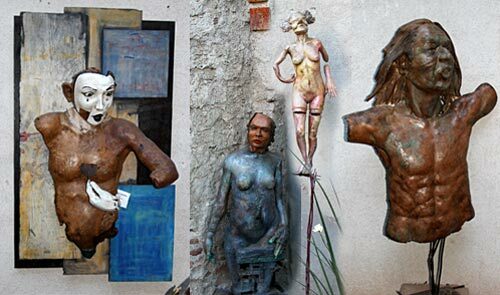 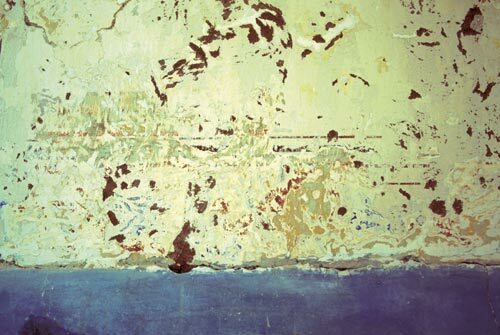 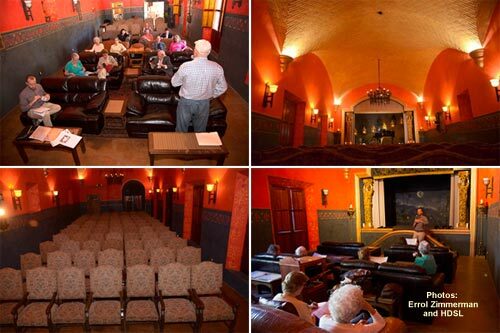 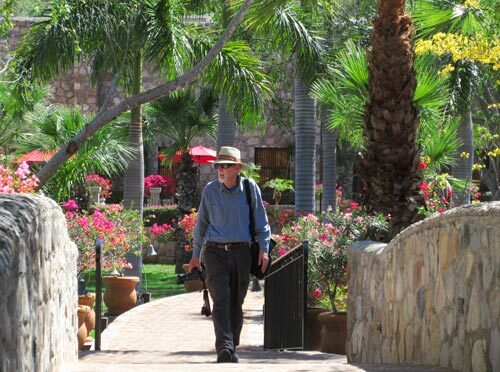 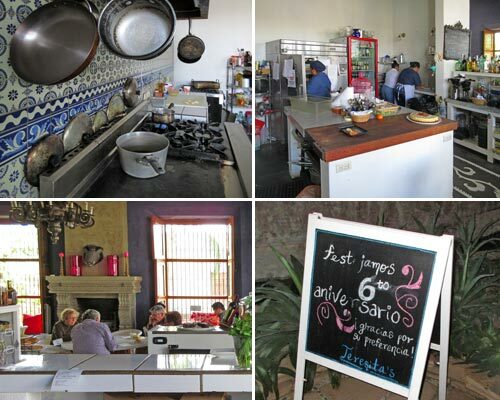 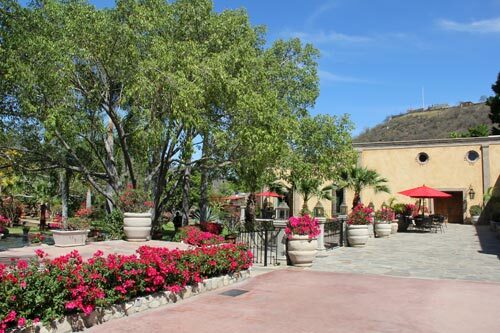 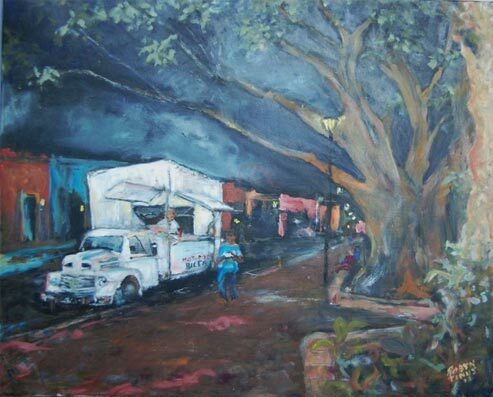 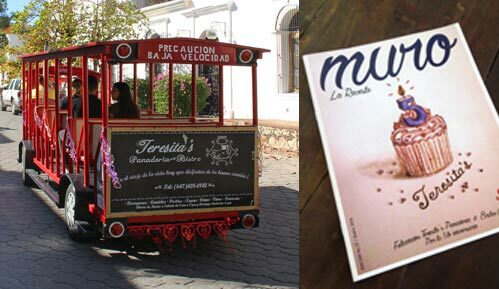 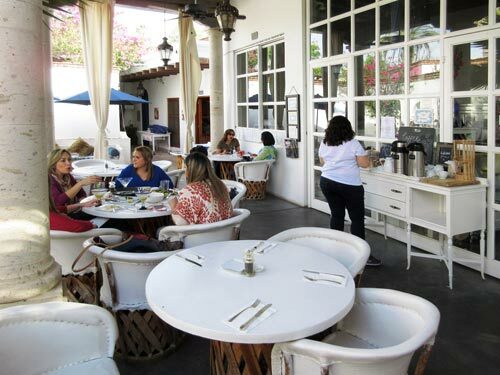 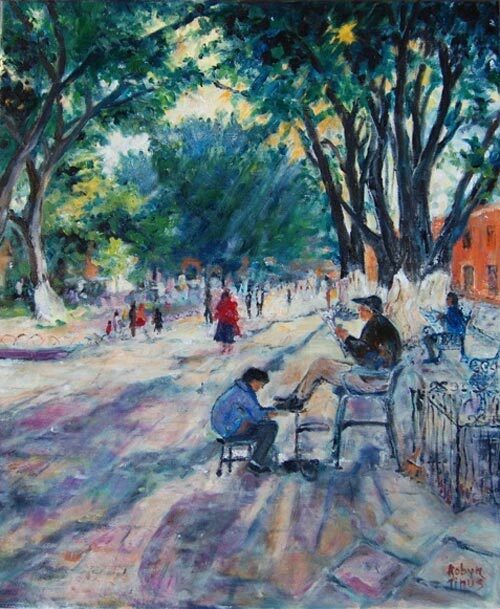 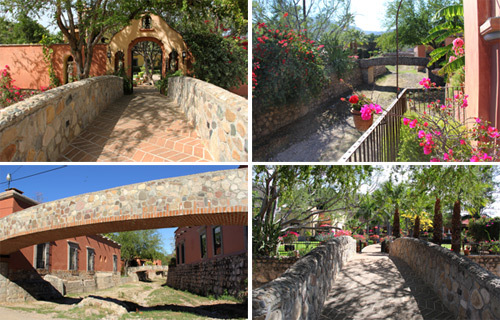 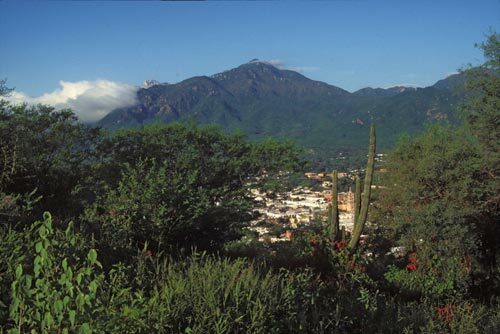 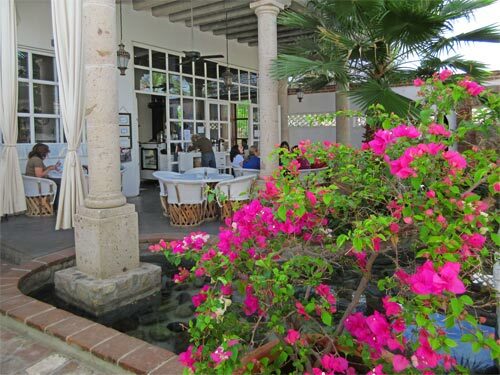 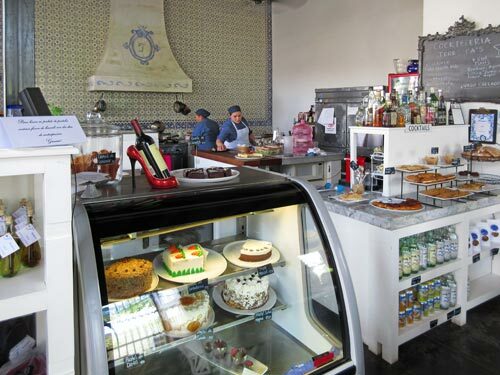 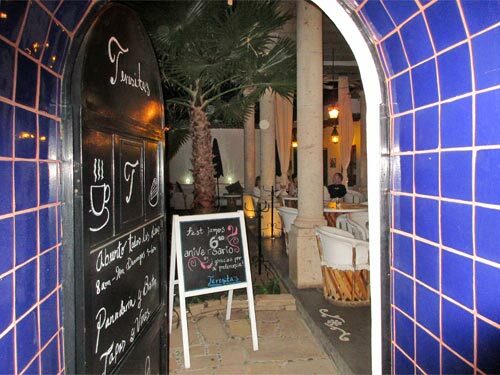 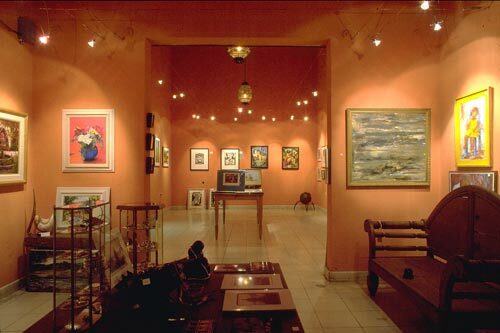 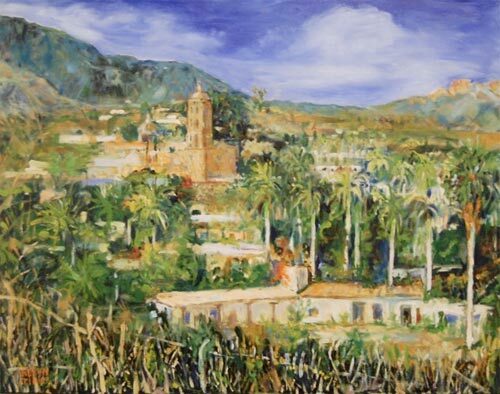 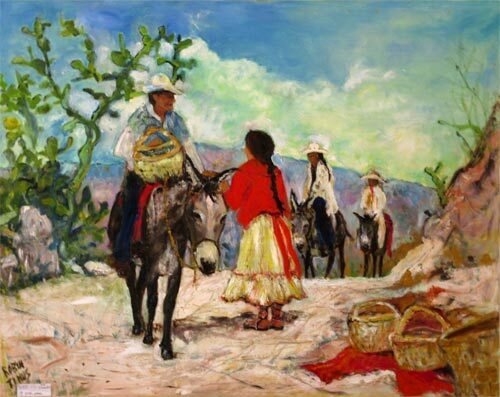 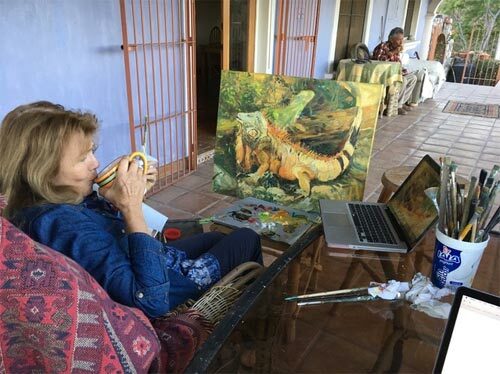 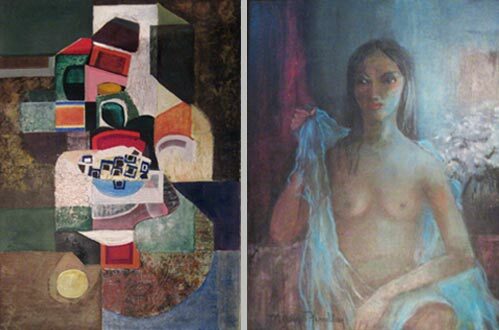 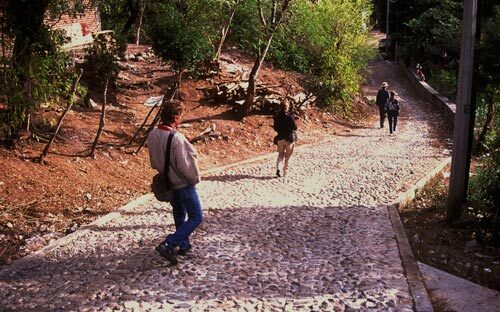 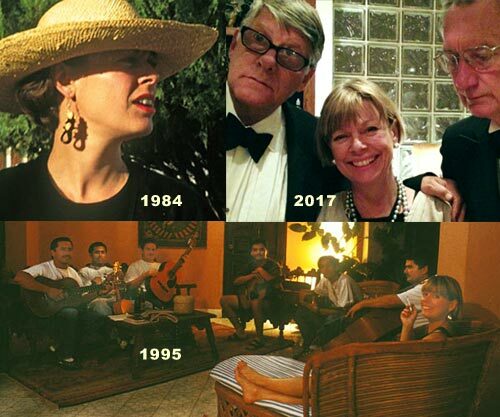 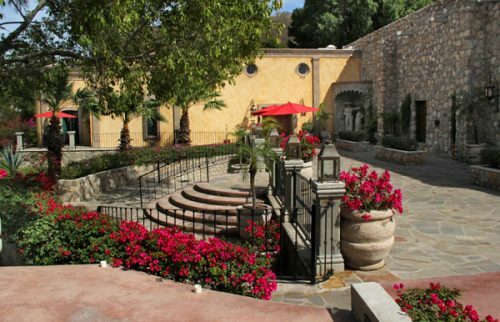 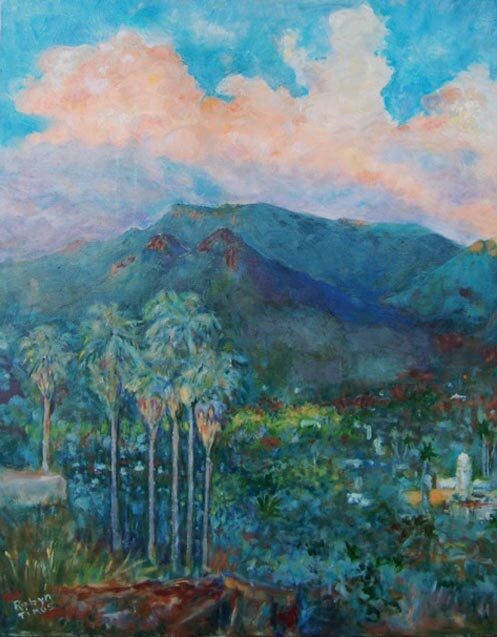 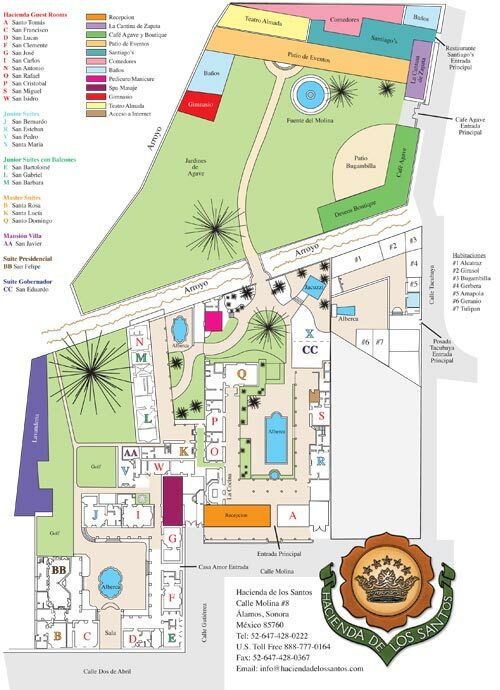 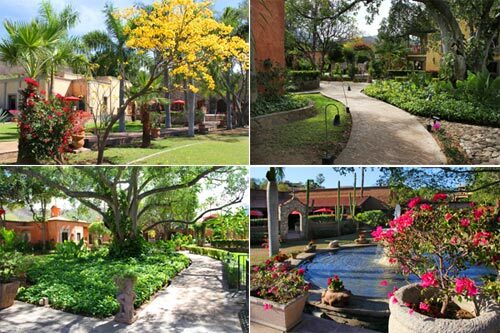 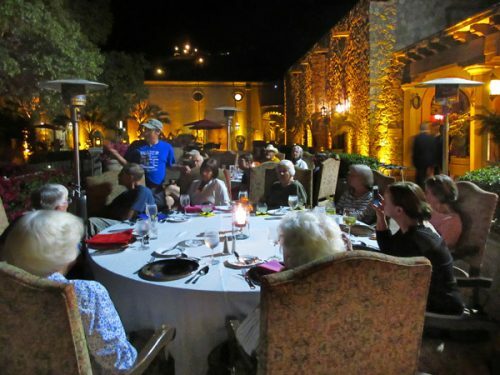 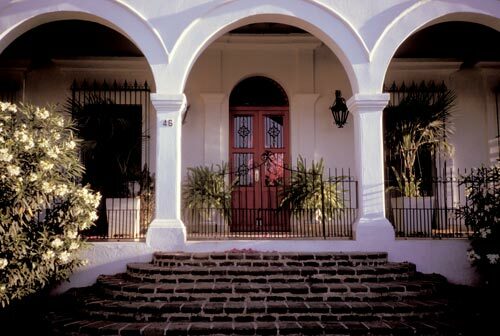 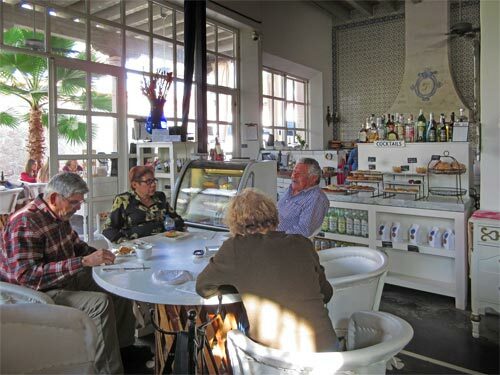 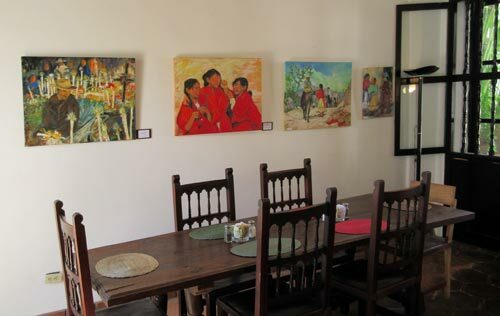 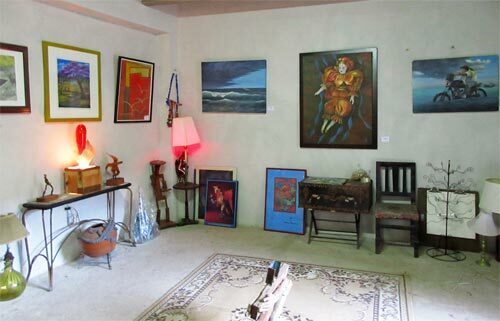 Art, artists and music are part of the Alamos lifestyle. 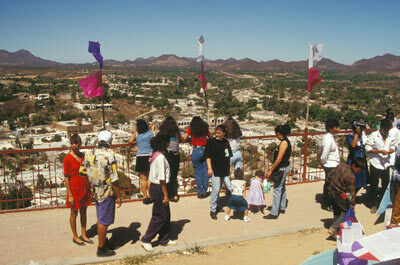 A summer kite festival at the Mirador ovelooking Alamos. 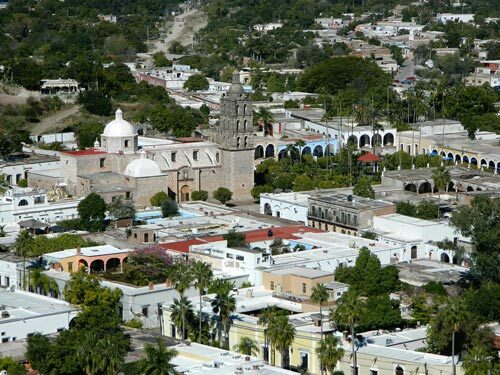 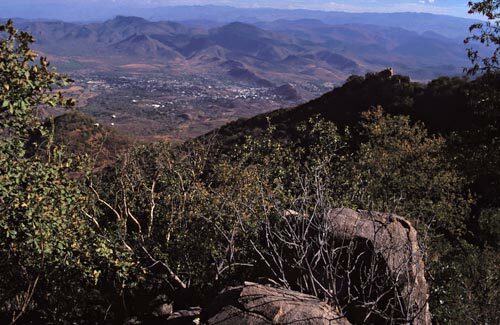 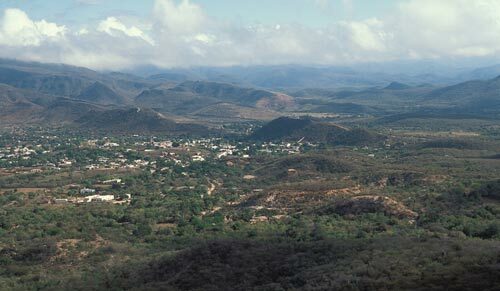 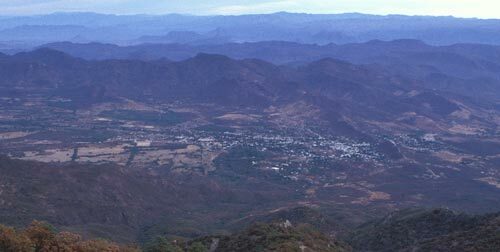 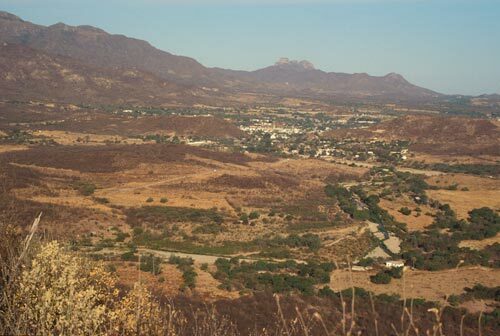 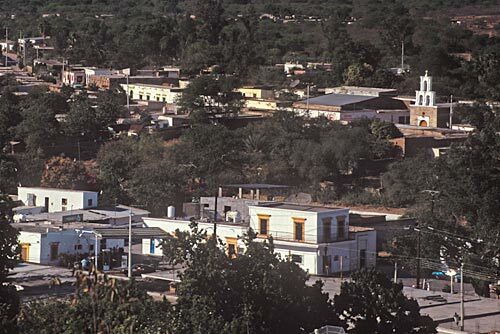 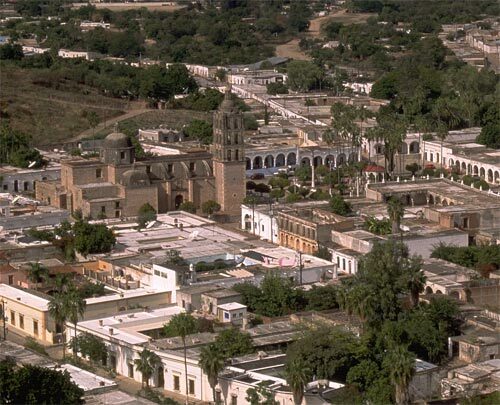 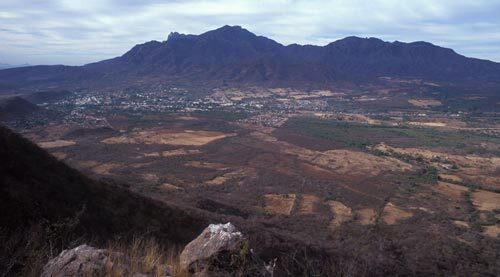 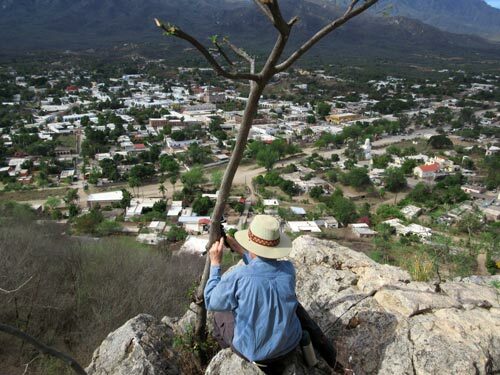 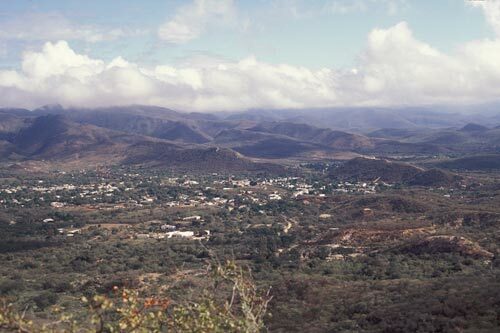 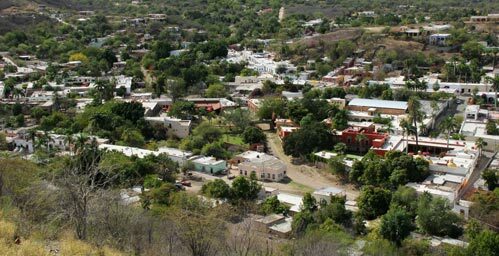 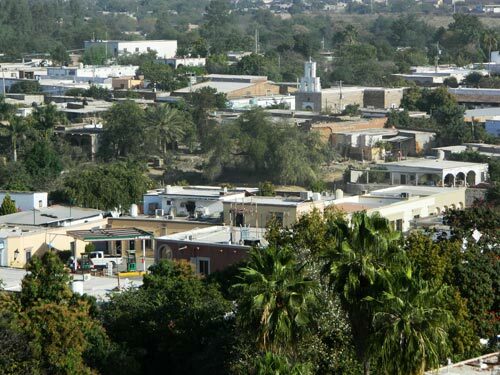 Alamos in the summertime from Red Cross Hill. 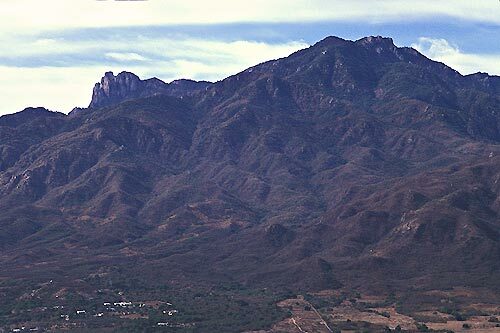 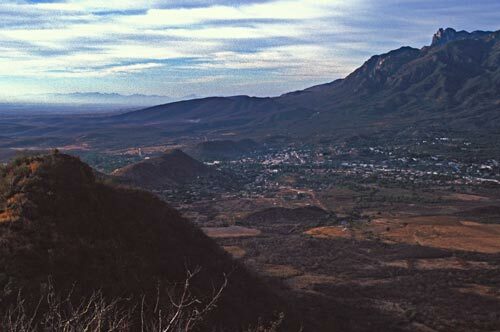 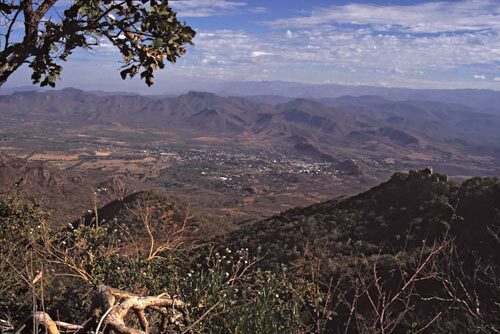 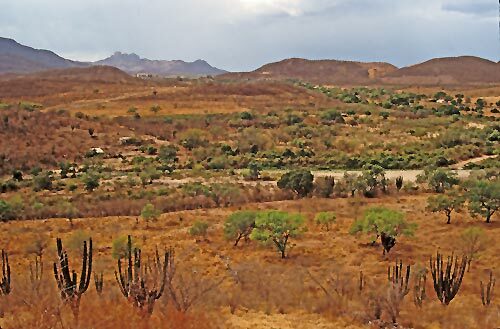 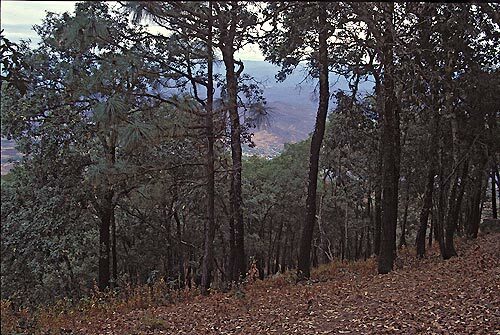 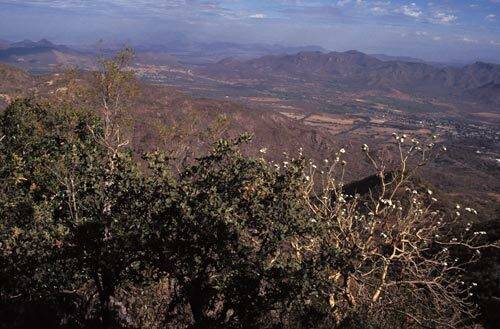 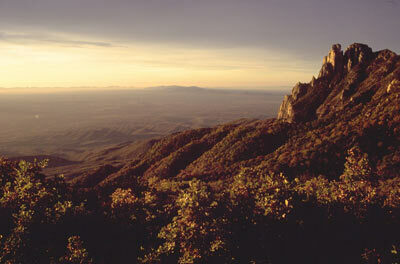 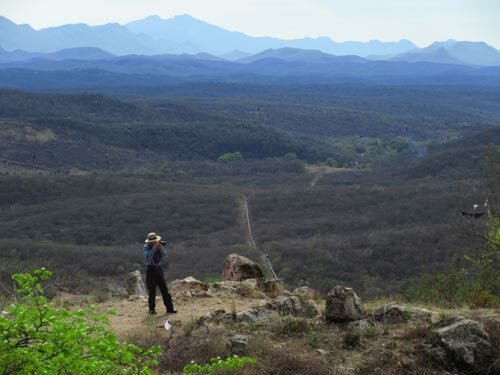 Looking south towards Sinola from atop Sierra de Alamos. 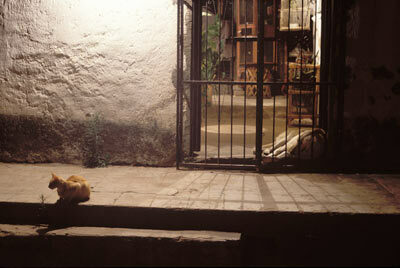 Cat and dog rest near a house filled with bird cages. 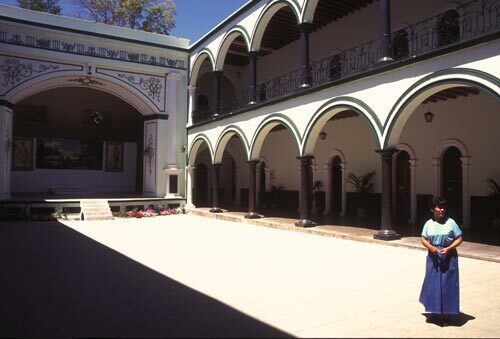 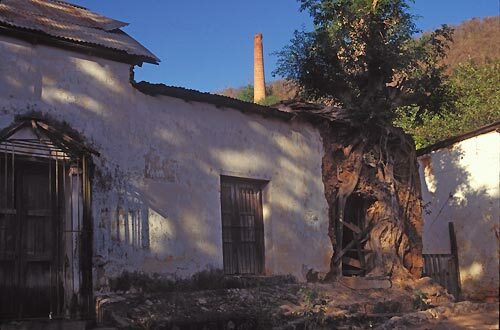 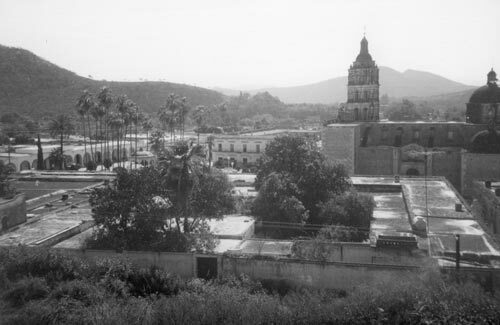 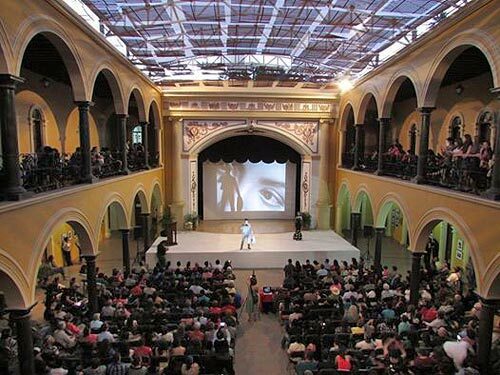 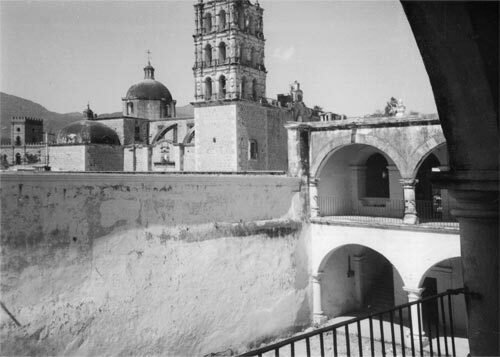 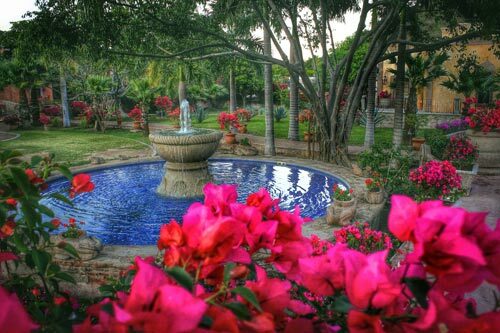 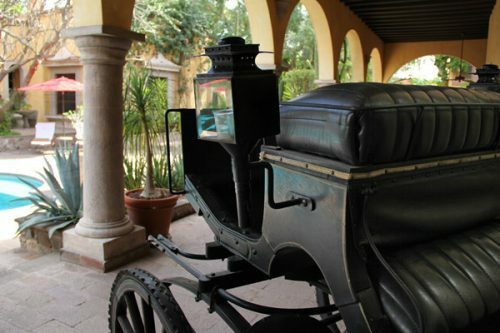 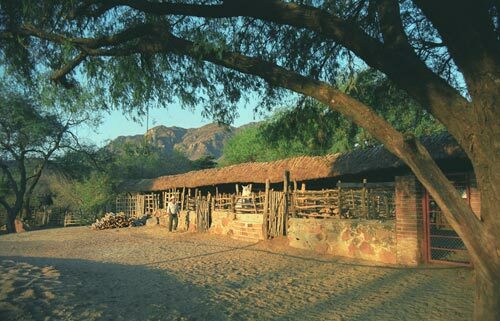 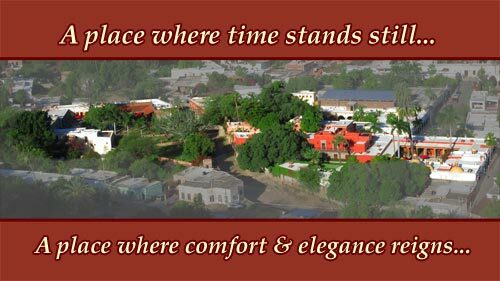 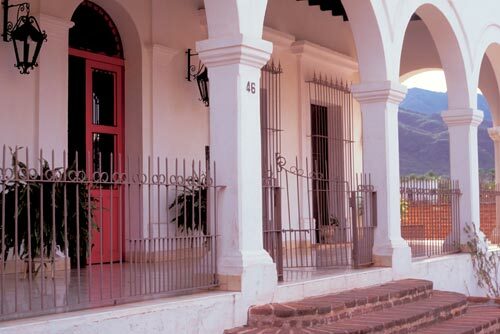 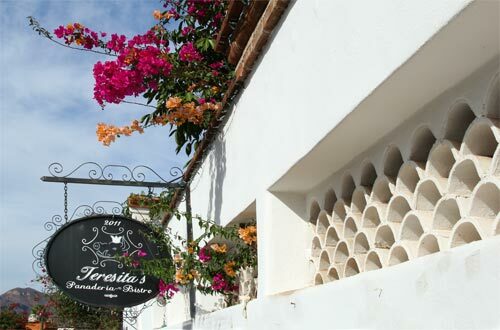 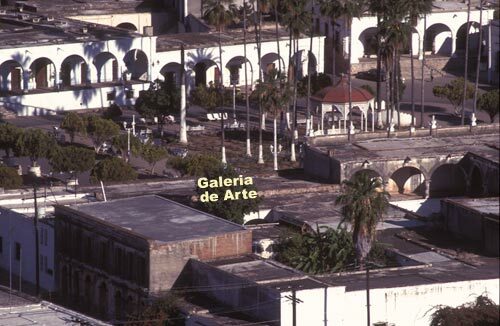 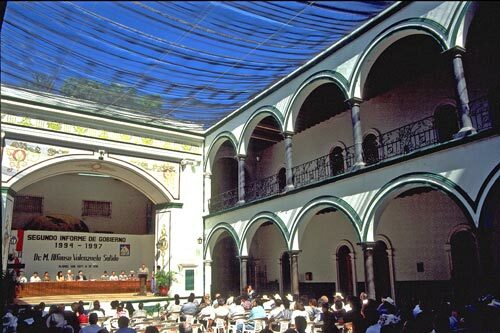 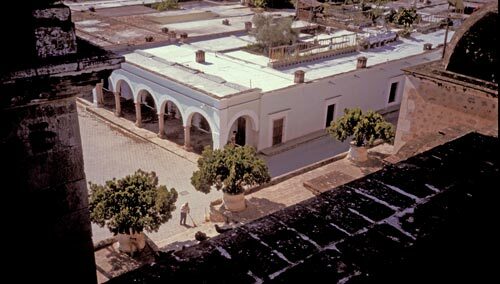 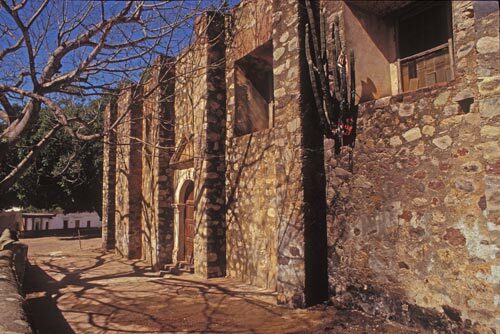 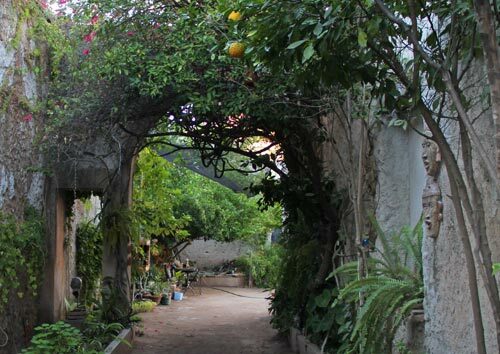 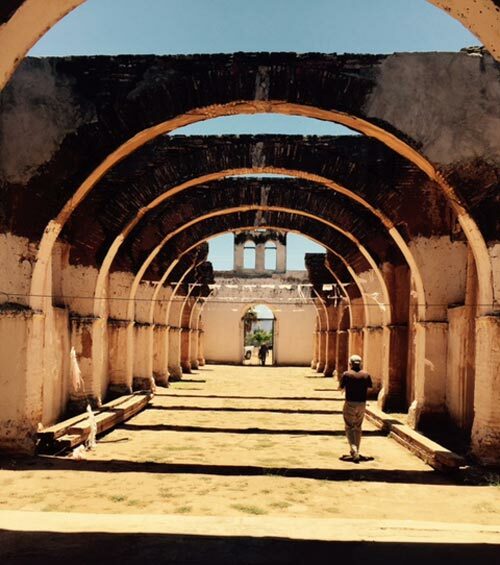 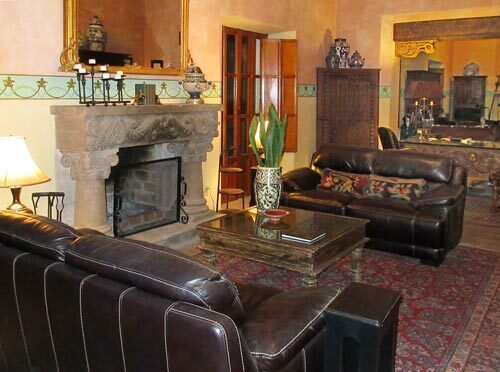 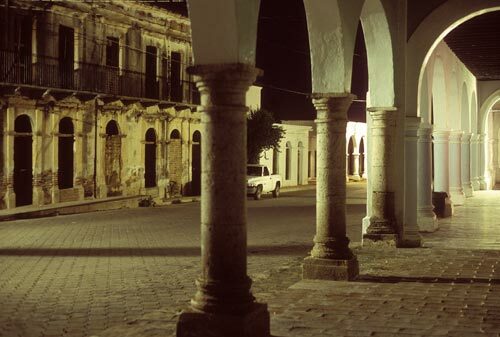 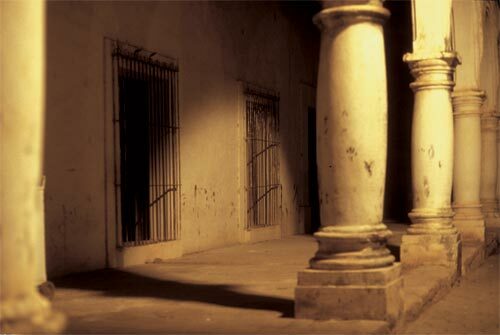 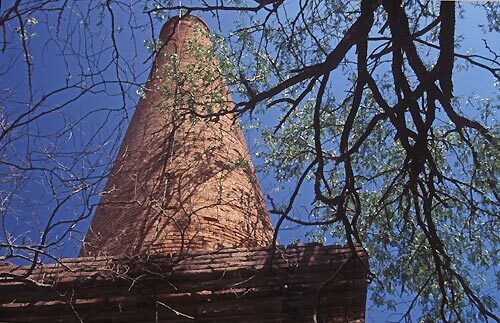 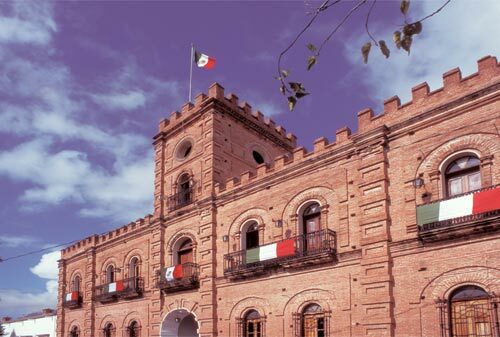 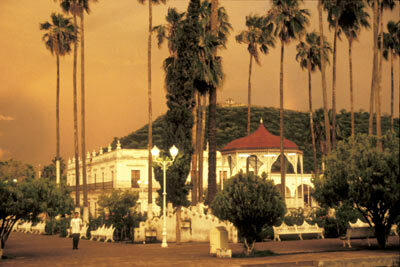 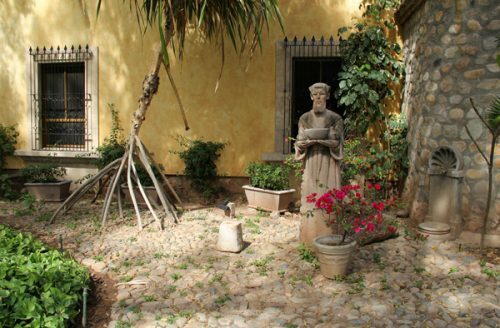 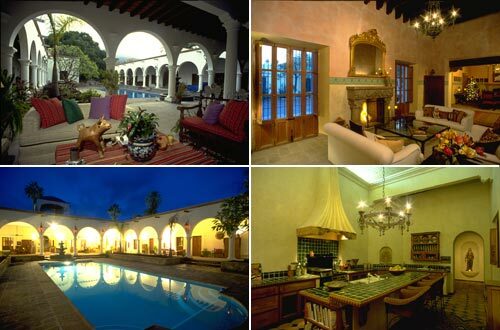 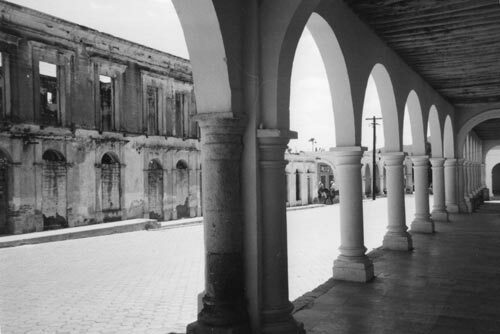 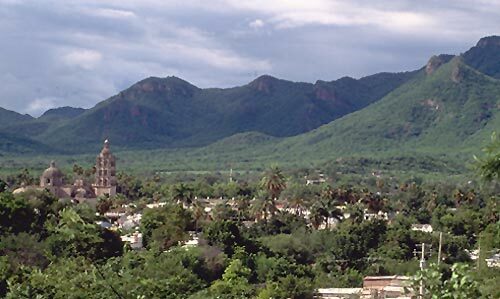 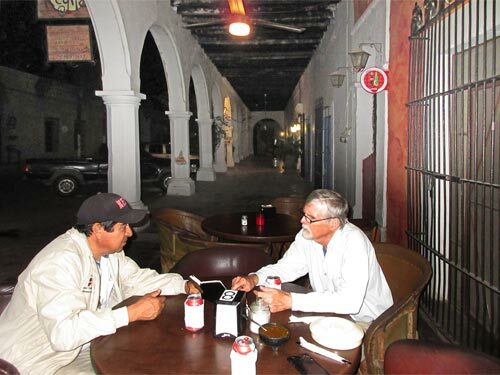 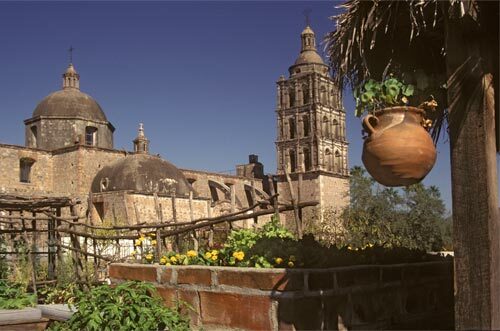 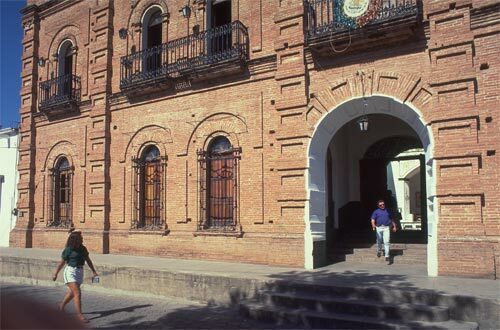 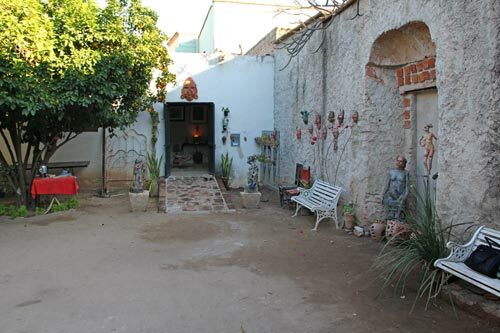 The Palacio is the cultural and governmental center of Alamos. 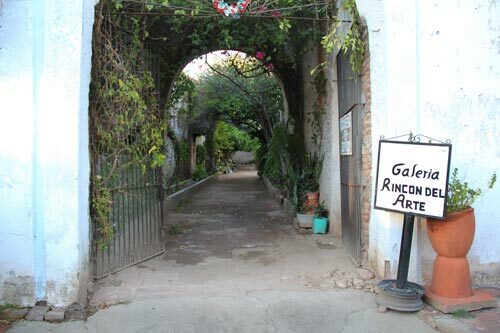 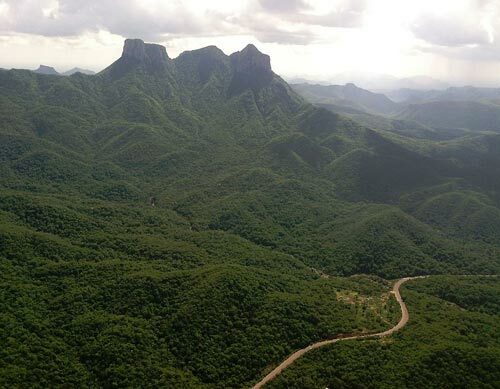 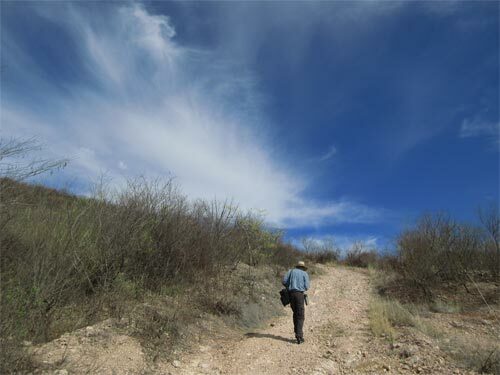 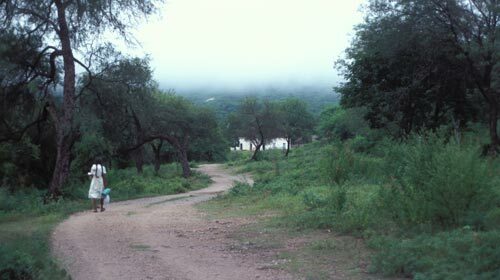 Not all roads lead to Navojoa, but this one does. 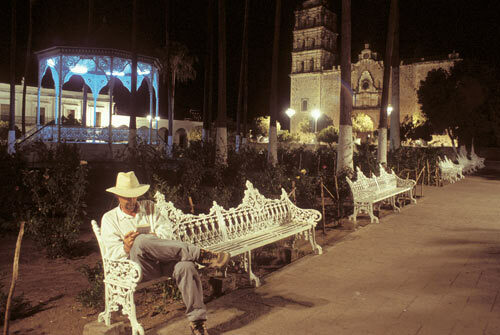 Later that evening a tropical storm would tear through the Plaza. 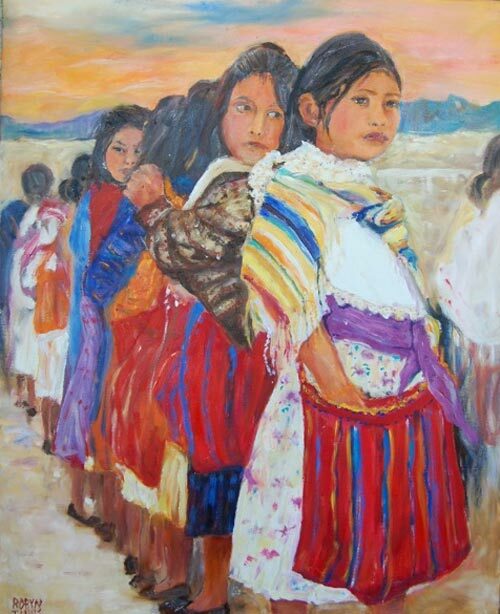 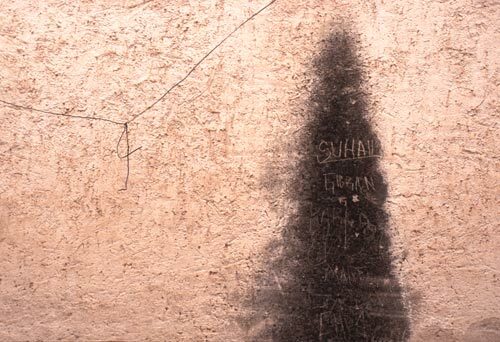 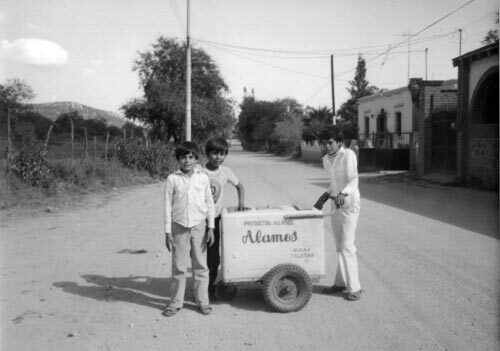 These kids continue a long history of public education in Alamos. 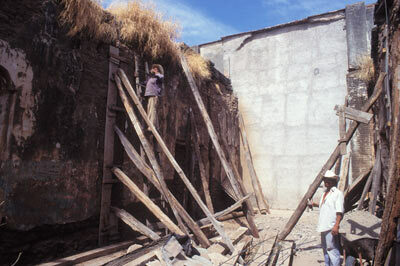 Time to restore and build a new roof, and drink beer. 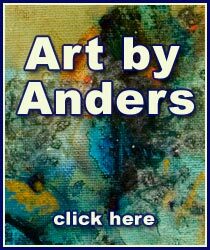 Anders is looking for partners to publish a book that Anders would design using these photos. 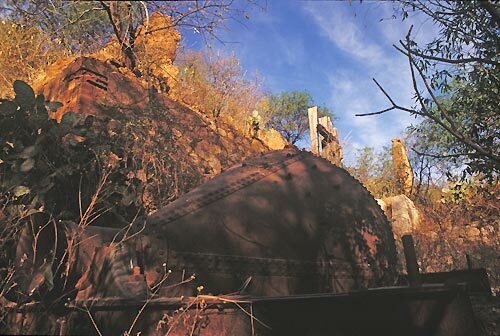 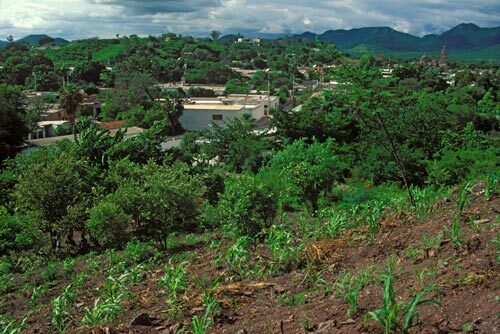 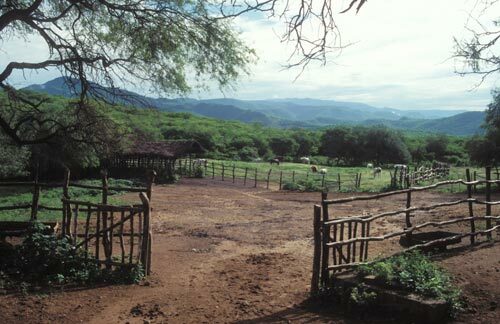 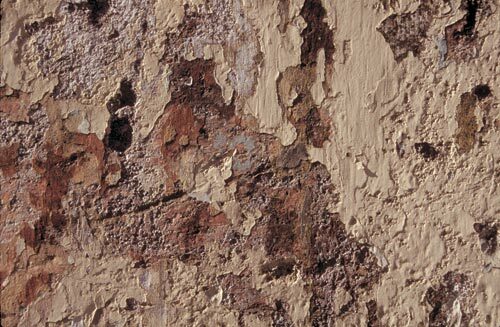 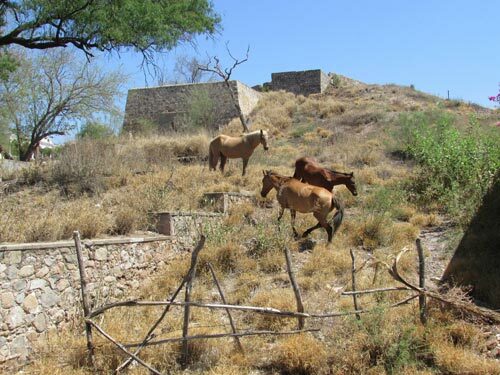 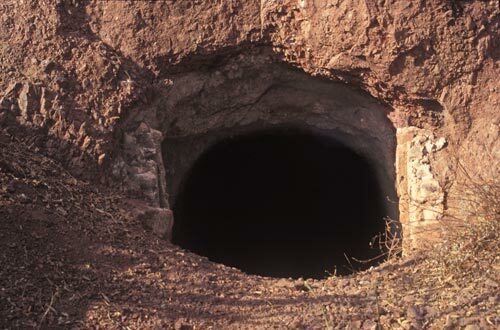 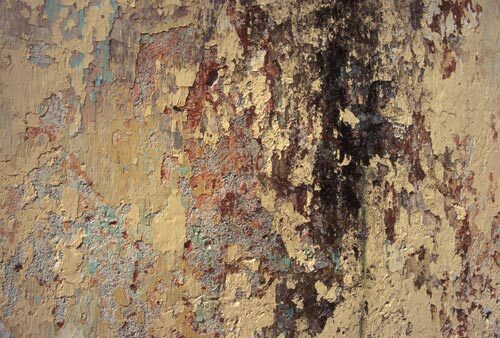 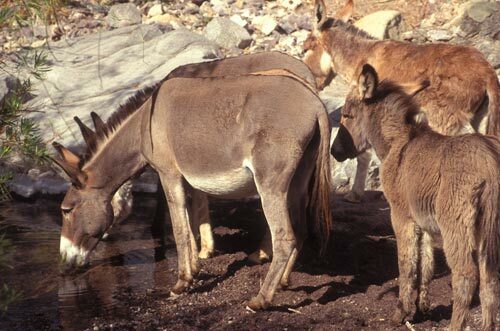 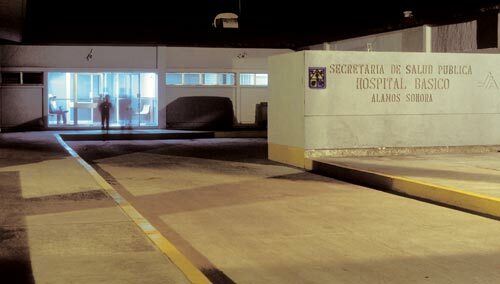 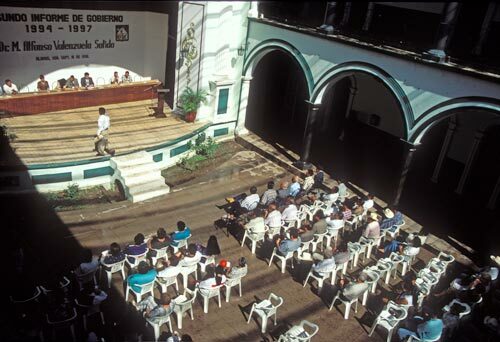 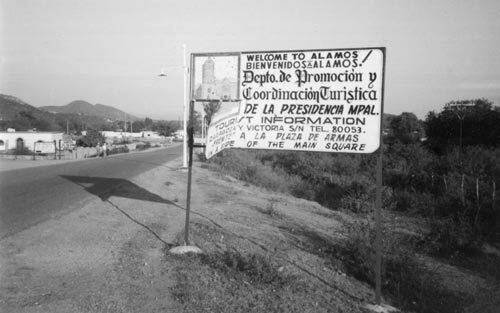 These images will also be used in high-definition multi-media Alamos presentations. 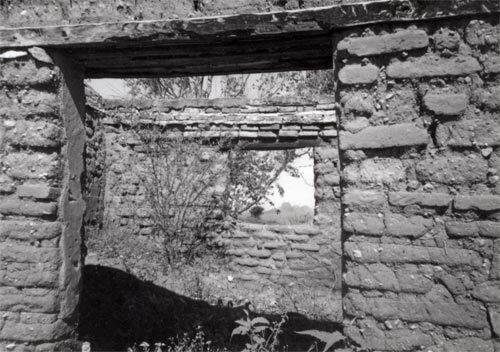 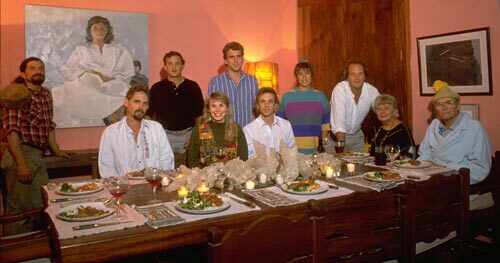 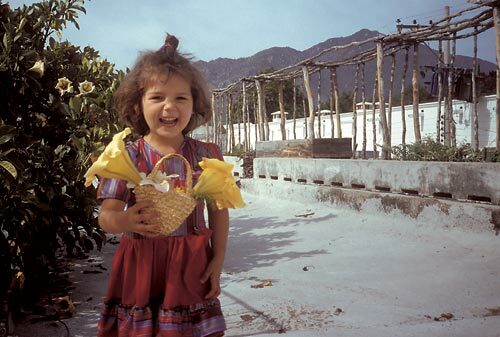 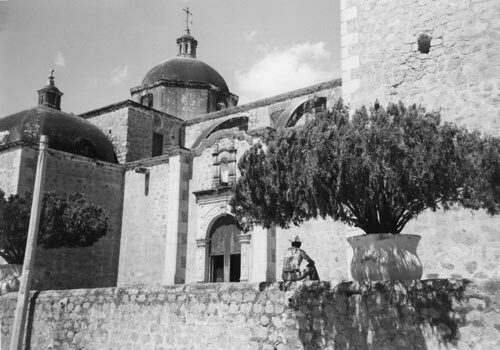 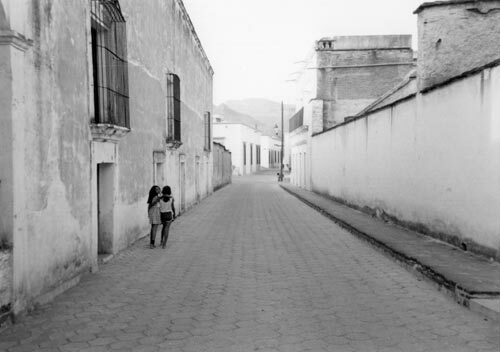 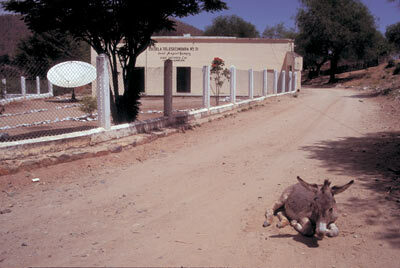 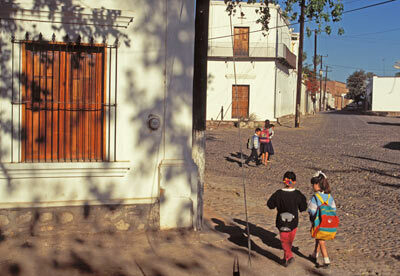 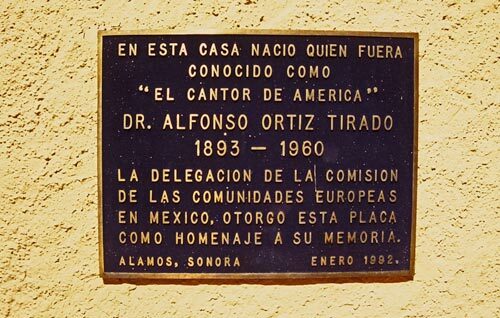 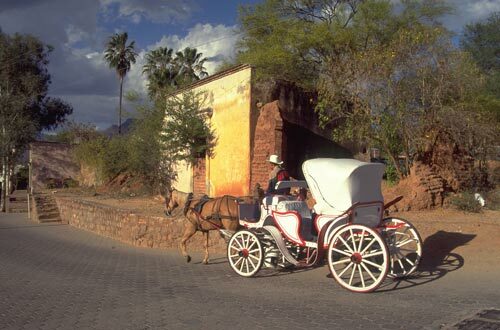 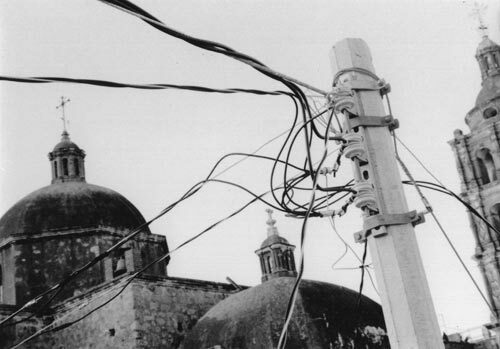 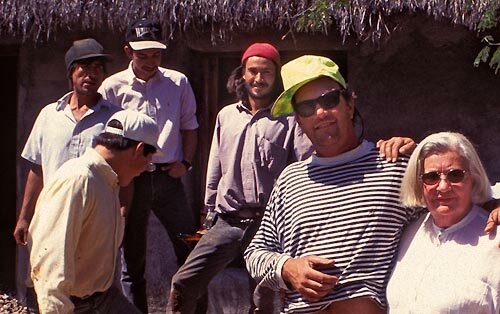 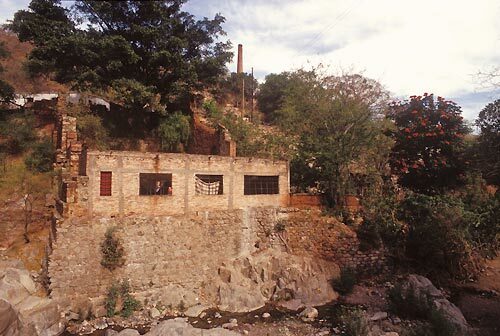 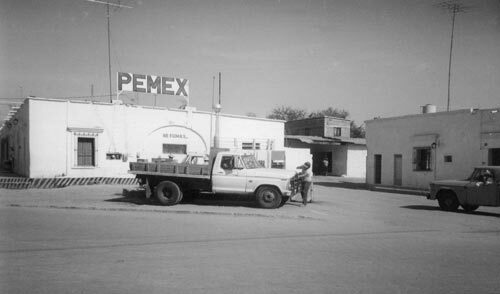 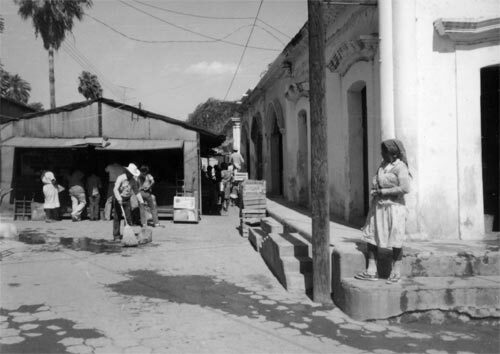 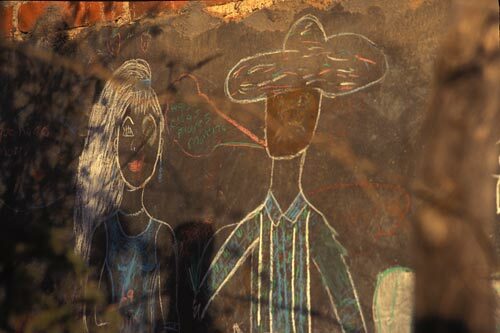 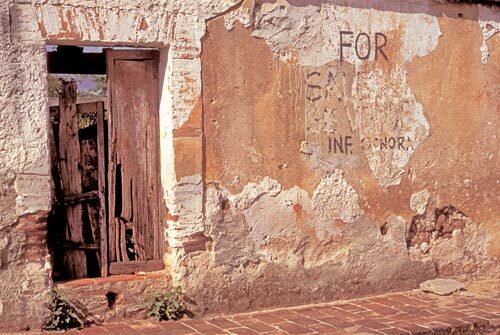 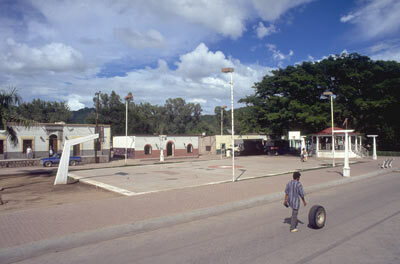 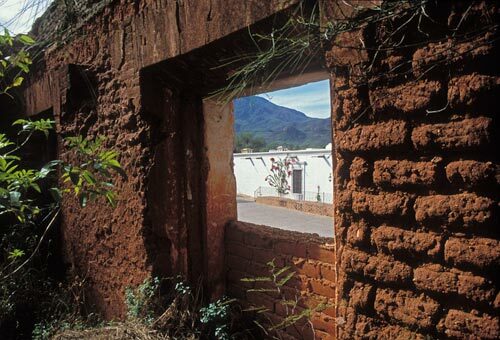 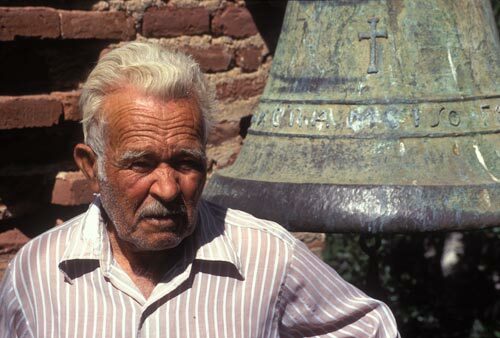 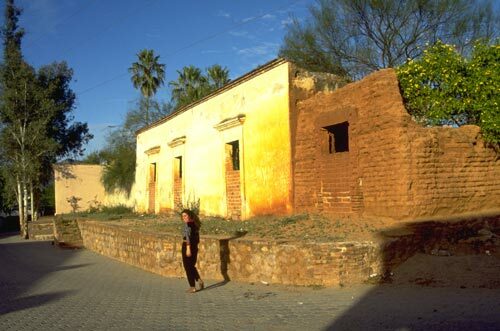 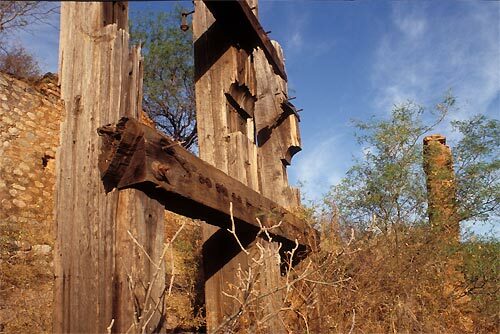 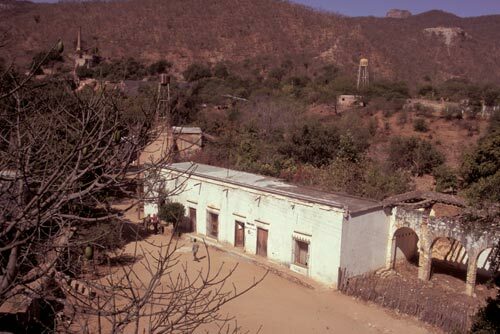 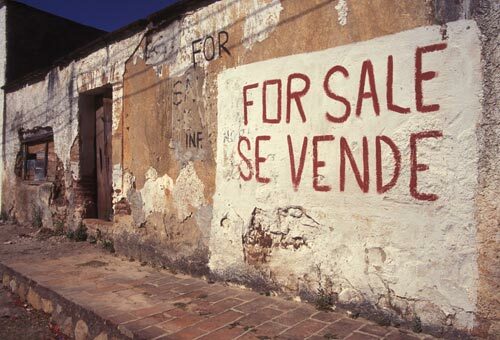 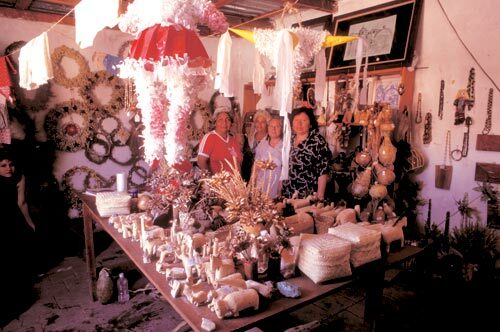 Later this year more slides will be scanned with an emphasis on details of daily life in Alamos. 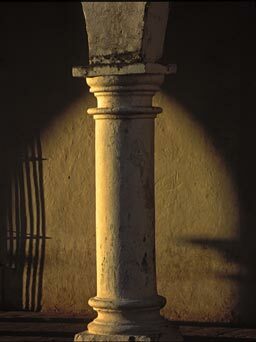 as well as Night Magic photos.